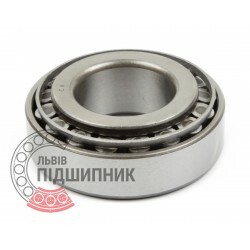 Bearing 32205 ZVL, Slovakia. Type - tapered roller. Single row. Separeble. Metric dimensions (dxDxT): 25x52x19.25 mm. 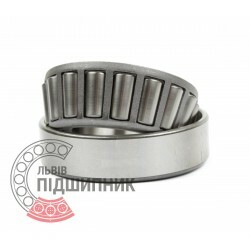 Corresponds to the bearing 7505 GOST 27365-87. 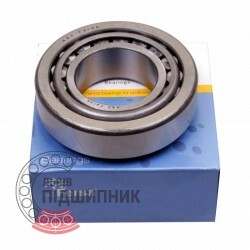 Tapered roller separable bearing 7505 (HR32205) NSK, Japan. 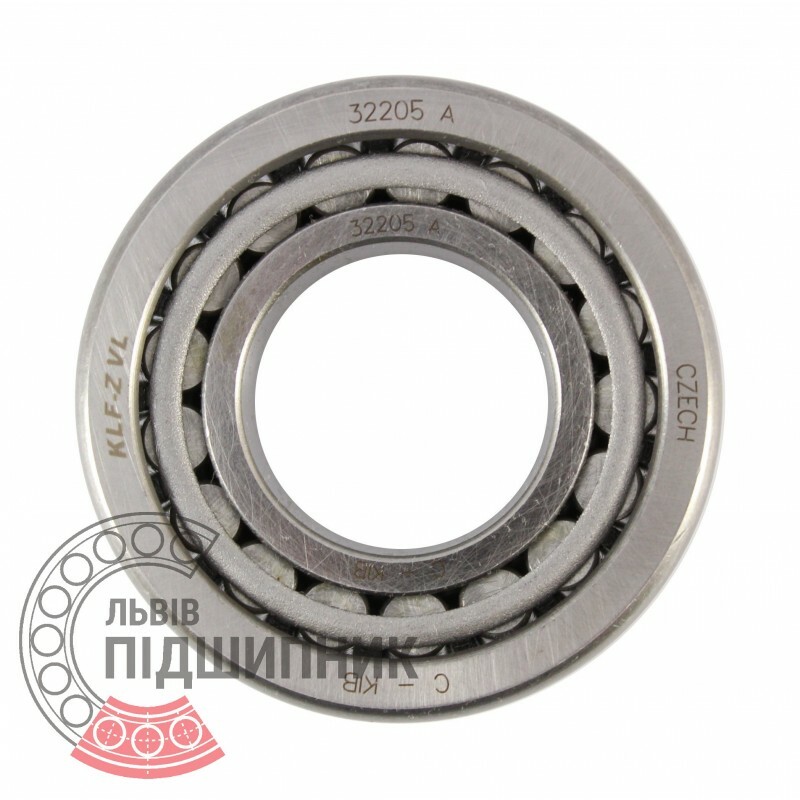 Bearing 32205 A CX, Poland. Type - tapered roller. Single row. Separeble. Metric dimensions (dxDxT): 25x52x19.25 mm. 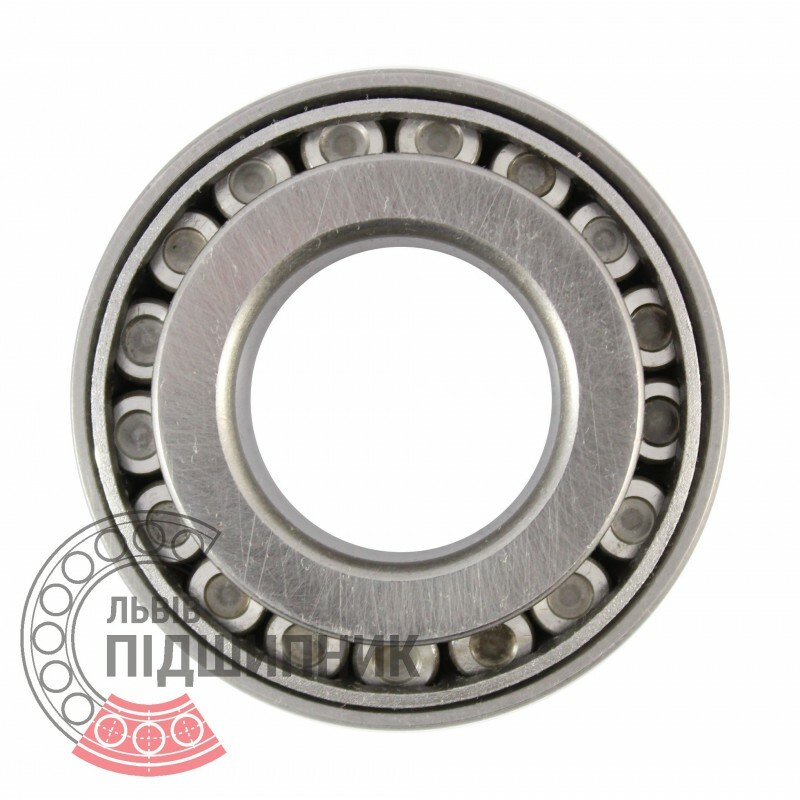 Corresponds to the bearing 7505 GOST 27365-87. Tapered roller separable bearing 7505 (32205F) Fersa. 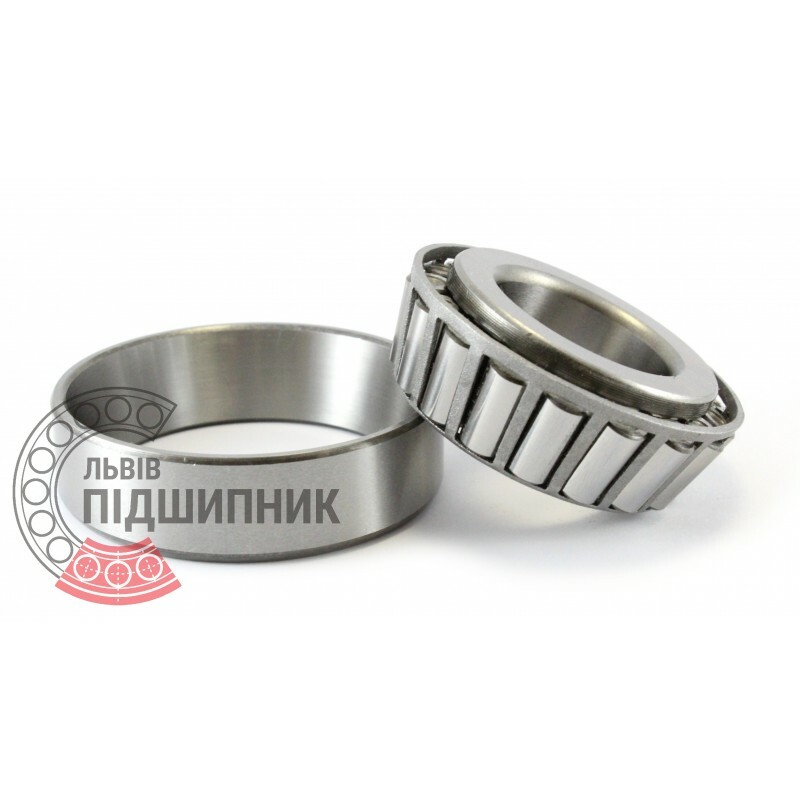 Tapered roller separable bearing 4T-32205A NTN. Available for order 342,14 грн. 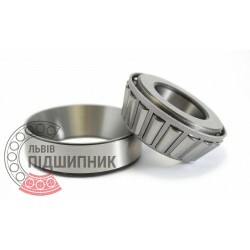 Bearing 32205 BJ2/Q SKF, Sweden. Type - tapered roller. Single row. Separeble. Metric dimensions (dxDxT): 25x52x19.25 mm. 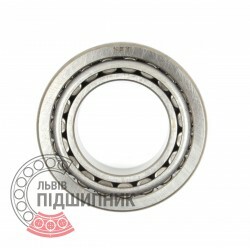 Corresponds to the bearing 7505 GOST 27365-87. Hurry up! Last items in stock! 683,89 грн.